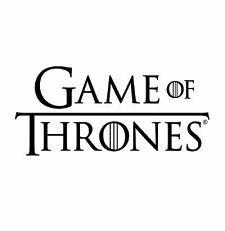 If you are Game of Thrones fan, this is an excellent tour for you! Learn about real history of Split with special accent on those exact places where the famous series was filmed. This GoT walking tour covers the area of the center of Split town, Diocletian’s cellars, Golden gate, Vestibul etc. Knowledgeable local guide, also a true fan of series, will take you through the street of Split showing you where different scenes were filmed. Along the way you’ll hear many interesting facts and stories about the Game of Thrones filming time in Split and learn something new about Split, its history and importance for Dalmats. This article was posted in Cultural heritage, Excursions. Bookmark the permalink. Follow comments with the RSS feed for this post.Both comments and trackbacks are closed.